Showing results by author "Robert M. Tremblay"
This story has been shared around the world, but the most remarkable parts were missing until now. 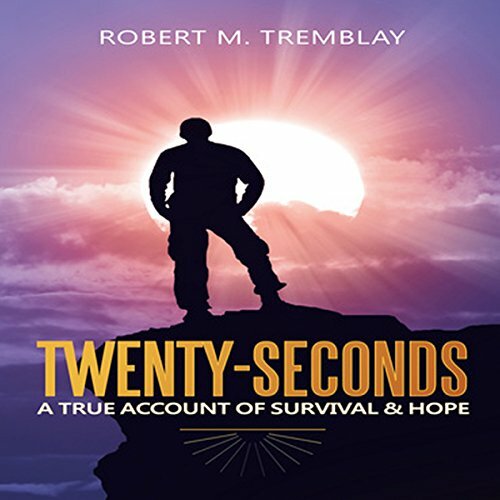 Twenty-Seconds details the real reason the author survived and continues to survive every day with barely an immune system. It's a testament to our magnificence as human beings. Amazing synchronicities throughout Twenty-Seconds highlight just how important it is to pay attention to the signs in life, perhaps just like the reason you picked up this book. How a 20-second moment can change it all.